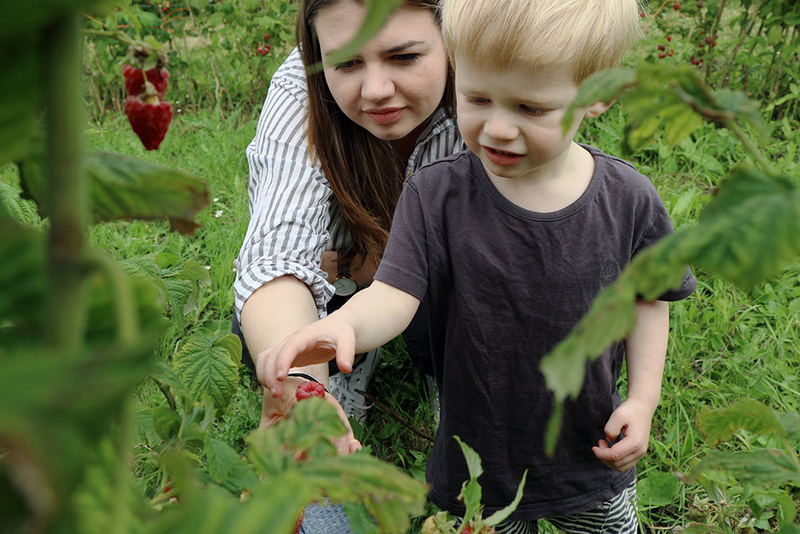 I'm a total sucker for a tradition, and after spending the perfect summery day picking berries and exploring beaches in Norfolk last year I knew we would have to recreate it again every year for the foreseeable future. 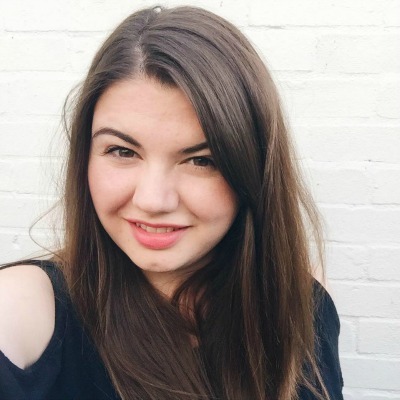 I remember sitting in the car on the way home and wishing I could bottle the joy that I was feeling, and thinking that there couldn't possibly be a better way to celebrate the start of the season. 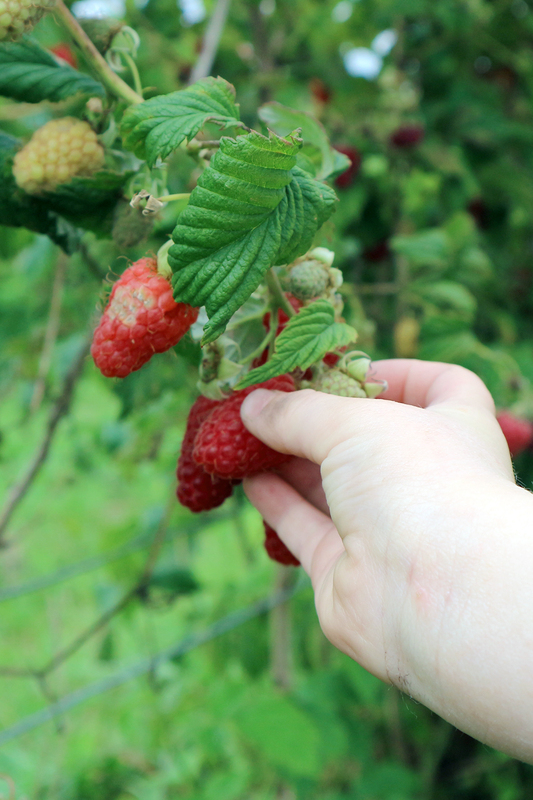 The simple pleasure that comes from picking a plump, juicy berry from the bush and popping it straight in your mouth when no one is looking is one that is hard, if not impossible to beat. 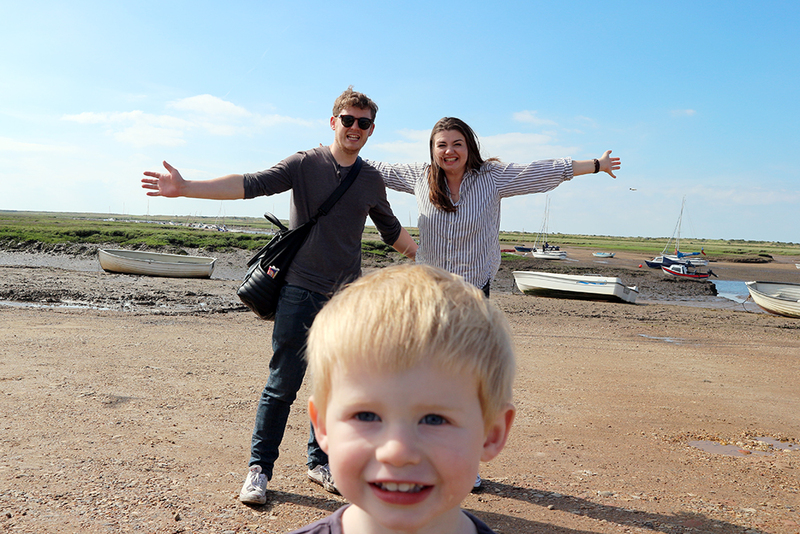 So, back on the very first of the month, the three of us bundled in our little car and headed up towards the Norfolk coast. I always love the drive, along the winding road which takes you through hundreds of Fenland fields, all lush and full of life at this time of year. 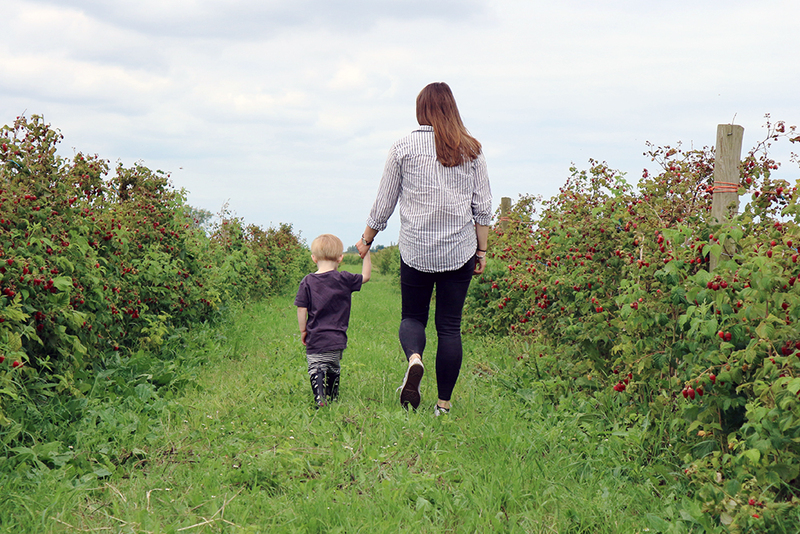 Our first stop was the same small, family-run farm that we went to last year, where we slowly picked our way down rows of raspberries, redcurrants and blackcurrants. 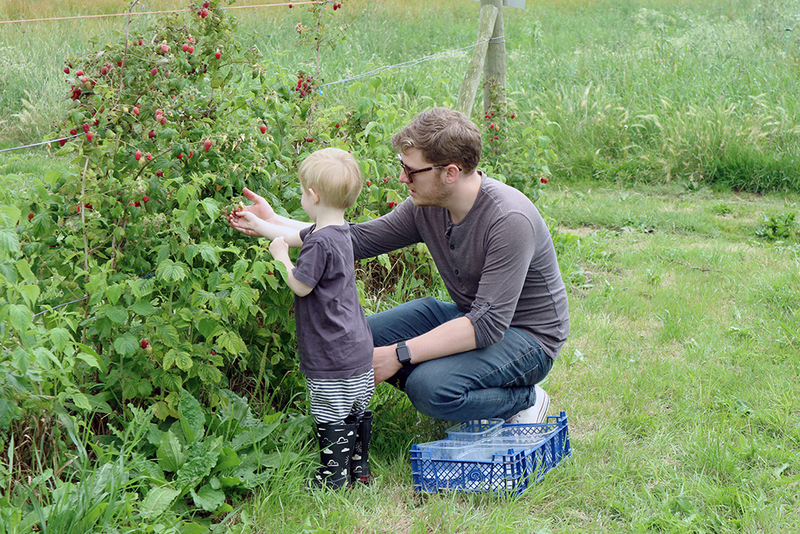 Zach was absolutely in his element, helping us fill our punnets full of fruit, but unlike his mama, he didn't try a single one! Once we were done we hopped back in our car and drove further north, deciding at the very last minute to try a part of the coast that we had never been to before. 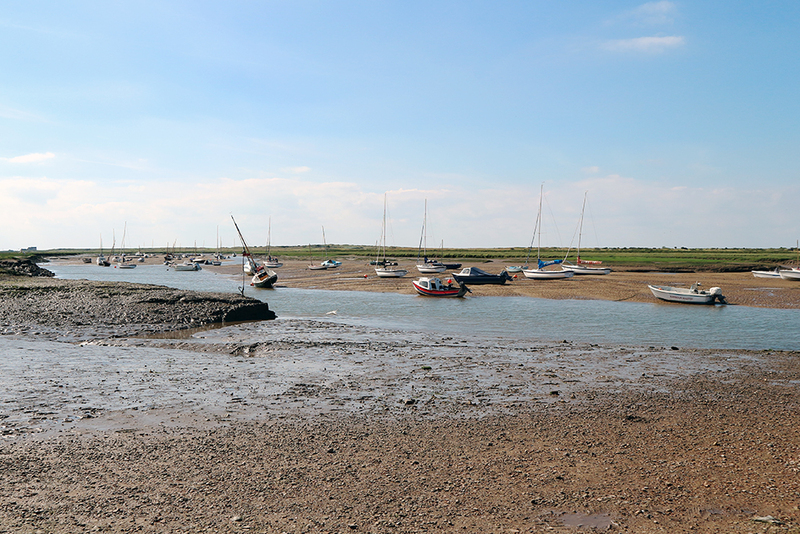 We headed to Brancaster Staithe harbour, where we found the sweetest little boats and the most amazing ice creams. If Jono had not been there to stop me I probably would have eaten three, but I stuck to just the one, and we will just have to visit again another day. 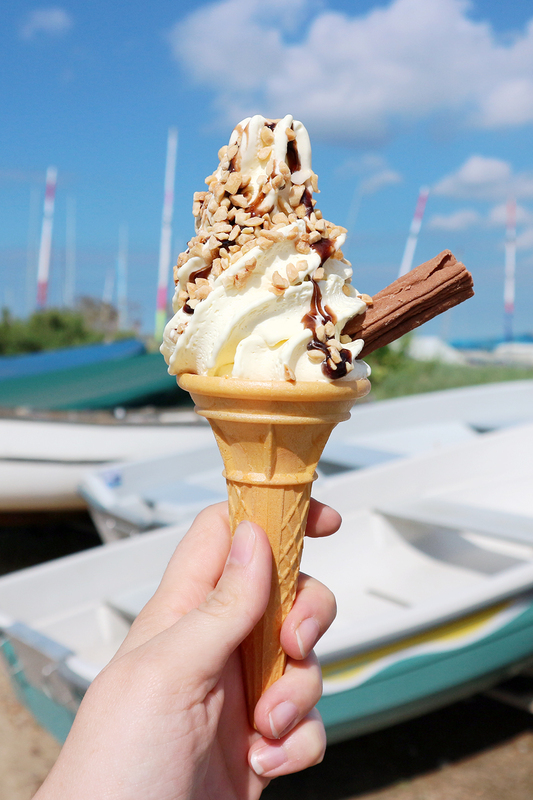 Zach had his own, after asking very nicely if he could have a 'big ice cream please', despite the fact that he has never liked one before. He is always keen on the idea, but I think the reality is usually a bit colder than he is comfortable with, however something just clicked and he actually ate the whole thing! 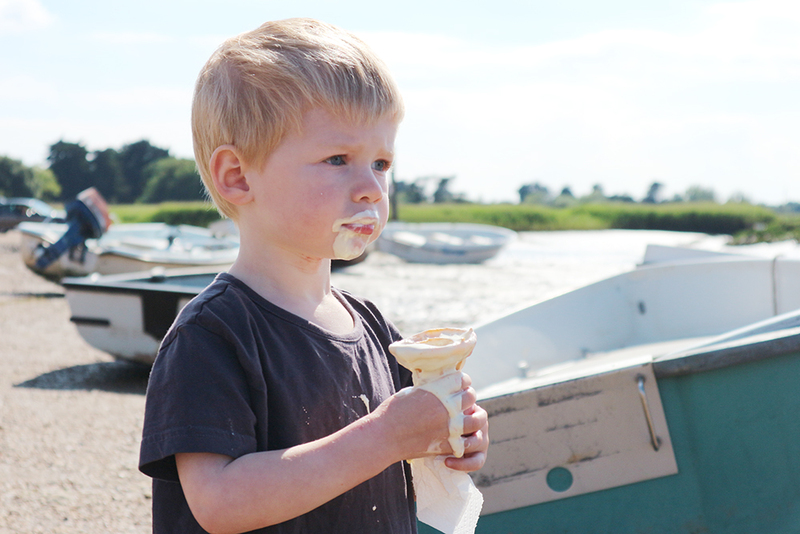 Of course it went absolutely everywhere, but if you can't get yourself covered in ice cream when you are two, when can you? 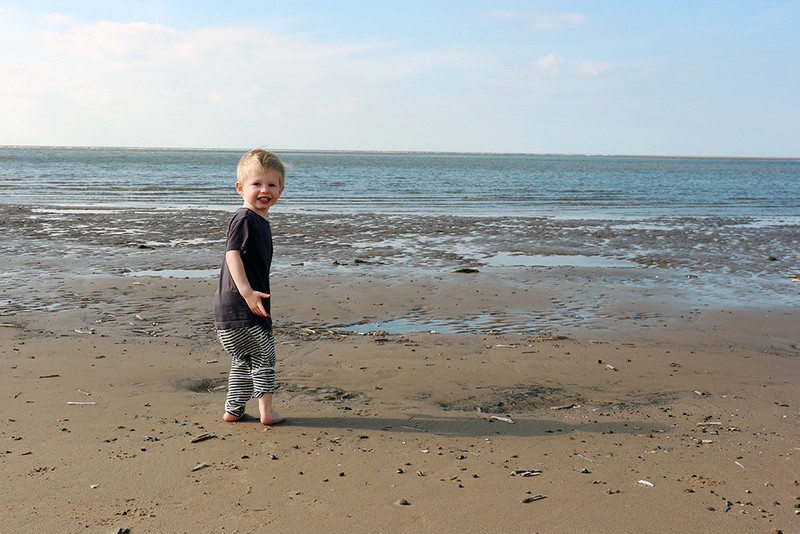 After wiping ourselves clean with as many baby wipes as we could spare we jumped back into the car and headed just down the road to Brancaster beach, with it's miles and miles of beautiful golden sand. I can't believe we have never been before, as it is absolutely gorgeous, and after just one visit it is a now a strong contender for my favourite Norfolk beach. It definitely helped that it was lovely and warm, with people still playing rounders and kids building sand castles, despite being the early evening. After paddling in the sea, jumping in puddles and Zach having a spectacular fall into the wet sand, we decided it was time to call it a day, and head for some food. 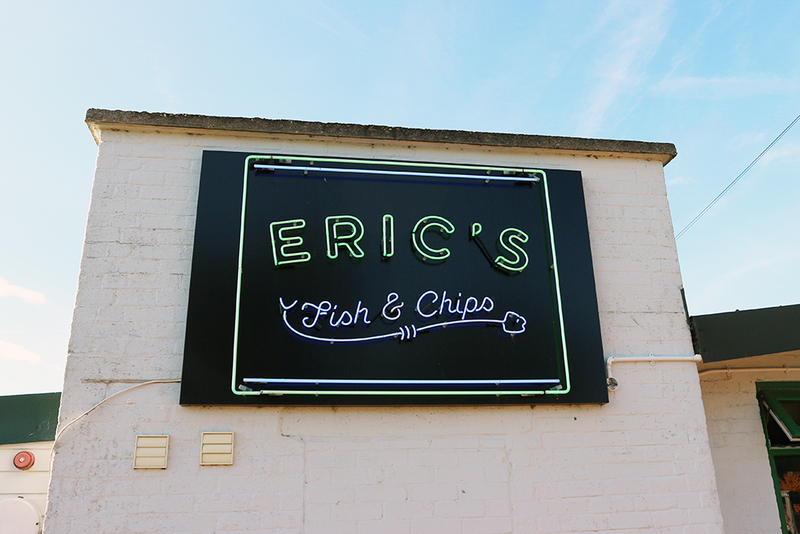 We went on the hunt for some fish and chips, and luckily we found Eric's. I honestly can't put into words just how good it was, so you'll just have to trust me when I say that it was amazing. They even have deep friend Mars bars on the menu, and curiosity got the better of me - it was so much nicer than I was expecting, although it would taste even better with a big scoop of vanilla ice cream! 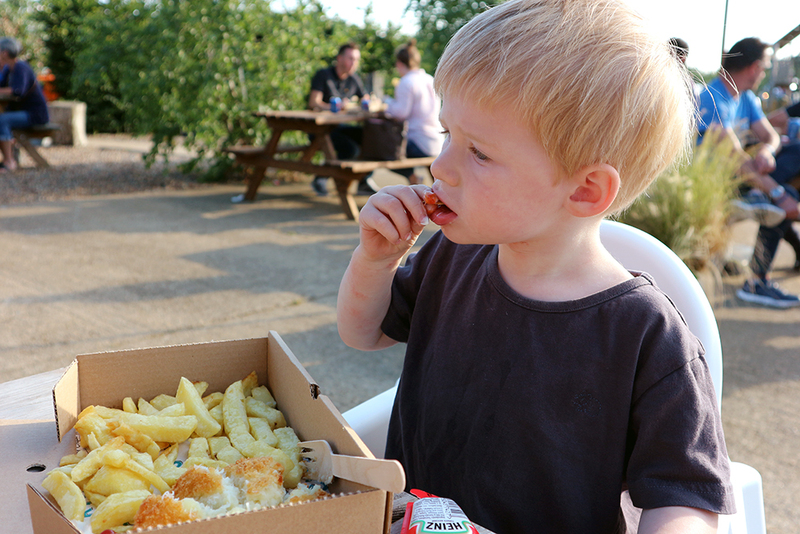 And then, after the last chip was eaten, our day was over and it was time to head back home to bed. Once again, as I sat in the car, I wished I could bottle up the joy that I was feeling, so pleased that we had continued our tradition, and that it had been even better than I had expected it to be. I already can't wait to do the same again next year, and I might even sneak in one more visit before then!